SearsTravel.ca ~ Win a trip for two to Barbados! Enter this con­test once from SearsTravel.ca for your chance to win a trip for two to Barbados! Con­test ends on Decem­ber 1st, good luck!! Enter this con­test once for your chance to Win A Trip For 4 To New York City cour­tesy of Sears Canada/Haggar! Con­test ends on May 11th, good luck!! 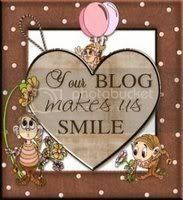 A huge thank you to prairiebelle for shar­ing this sweet con­test with us here at CoolCanucks!!! Get a Free Eliz­a­beth Arden gift set ($104.00 Value) with $38 or more pur­chase of Eliz­a­beth Arden prod­ucts in-store and online!! This sweet deal was brought to us by Wally2009 and is valid until March 19th so hurry!! 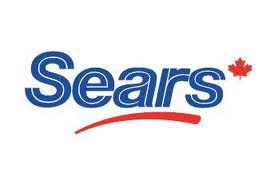 Get a Free Sears Spring Care­set at Sears Canada from Feb­ru­ary 16th — 27th! 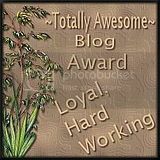 Click here for the deets, and thank you to Wally2009 for shar­ing another great deal with us here at CoolCanucks!! 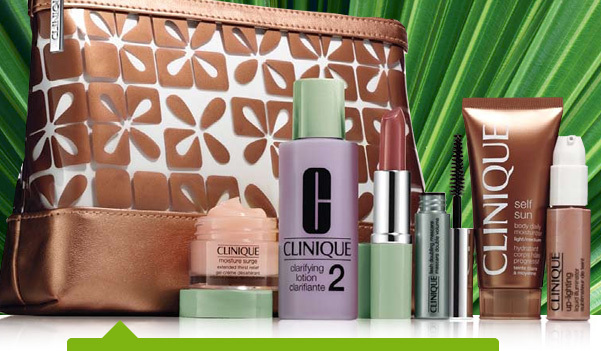 Sears Canada Hot Deals ~ Free Clinique Bonus Gift When You Spend $26.50 Or More! It’s Clin­ique bonus time again at Sears!! 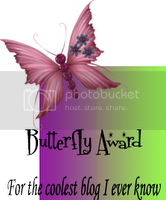 All you have to do is spend $26.50 or more to receive this great gift worth $70. This would surely make an awe­some Christ­mas gift!! Click here for the sweet deets, and this offer is also avail­able in-store as well until Nov. 10th or while quan­ti­ties last so act fast! Sears Canada Portrait October Coupons! Click here for your coupon from Sears Por­trait Stu­dio where they are offer­ing a free Expres­sions Montage! There’s No pur­chase nec­es­sary & no ses­sion fee! This coupon is good until Octo­ber 31st! Sears Canada Certified Real Estate Services ~ Help take the edge off the recent increase in taxes! With HST now fully put into action by the gov­ern­ment, one of the things that is get­ting a lot more expen­sive is real estate. All the ser­vices involved with buy­ing or sell­ing a home are now more expen­sive. Con­sider this! Sears is offer­ing a real estate pro­gram that can really help take the edge off the recent increase in taxes – Sears Cer­ti­fied Real Estate Ser­vices. This pro­gram is a refer­ral ser­vice that con­nects you with qual­ity Real­tors and allows you to earn thou­sands of dol­lars in Sears Gift Cards (at no cost to you)! Here’s how the pro­gram works: you sign up on line or by phone, and if you’re ready to start. You will be intro­duced to a Real­tor before you know it. These Real­tors are from brand bro­ker­ages, such as, RE/MAX, Sut­ton Group, Royal LeP­age, etc. 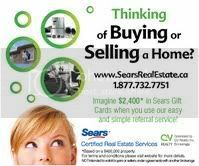 The Real­tor will help you with any ser­vices you would need in the buy­ing or sell­ing of your home, and after the prop­erty closes, you receive 0.6% of the property’s value back in Sears Gift Cards. This 0.6% is a lot of money for some­thing you are going to do any­ways – for exam­ple a pur­chase price of $400,000, you will receive $2,400 in Gift Cards! After all the expenses of mov­ing, the Sears Gift Cards can cer­tainly come in handy. It can help replace those old appli­ances or buy some­thing spe­cial you always want to make your new house a home! Not only do you get Sears Gift Cards, you will also receive a Home Sav­ing Book­let that gives you more sav­ings on pur­chases through­out the home! The only catch is that you need to use their selected Real­tor to buy or sell. Take advan­tage of this offer­ing, it will help reduce the impact of the HST! What are you wait­ing for, check out their web­site www.SearsRealEstate.ca, have some fun on the calculator! Enter this con­test once for your chance to win a $100 Sears Canada Gift Card cour­tesy of Oh Baby! Canada Magazine! Con­test ends on July 1st, best of luck! !